On the 83rd death anniversary of Utkal Gourav Madhusudan Das, Odisha lost another ‘Son of the Soil’, as eminent Litterateur, Poet and Writer Pathani Patnaik passes away at the age of 89. He breathed his last at his Keonjhar Colony residence in Cuttack. Pathani Patnaik had authored over 50 books on children literature, novel, short stories and linguistics and won Kendra Sahitya Akademi Award for ‘Jibanara Chalapathe’ in 2010-11. 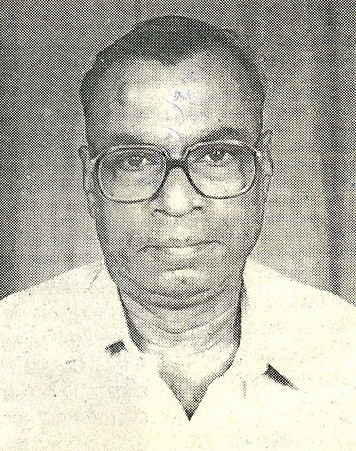 He was the Principal of Christ College and also served as the President of Odisha Sahitya Akademi. Some of his famous books include ‘Sahitya O Sanskruti’, ‘Sahitya Manisha’, ‘Sahitya Parikrama’, ‘Odia Upanyasa Sahityara Parichaya’, ‘Prabandha O Samlochana’, ‘Samaja O Sahitya’, ‘Sahitya O Samiksha’.